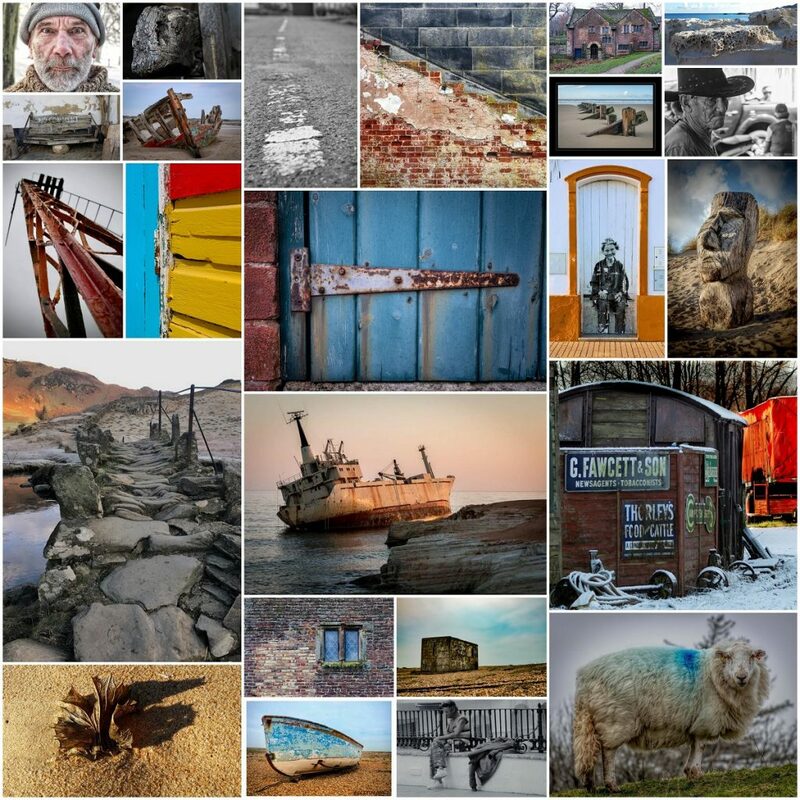 My Facebook photography group Love Your Lens have done themselves proud again with their images for the January photography challenge #WEATHERED. 75 different people posted hundreds of images and I’ve selected some of them (in the collage above) to critique and to pick out my overall favourite. Watch and listen to the critique on the individual images on this short video. Are you inspired to join in? Having a photography challenge or theme really encourages you to take more photos, get more practise and improve. Doing this as part of a group is even better, as you get support, ideas and friendly feedback. Our theme for February is #LOVE and you can post images in the Love Your Lens Facebook group (click to join us) or on Instagram. Use the #LOVE and #LIVESHOOTLOVE so I can find your posts. Share your photos until 25th February and I’ll share critique of my favourites 1st March 2019. Sign up for the free monthly email for tips, ideas and support. Any questions at all just contact me, Jane, and I’ll be happy to help.